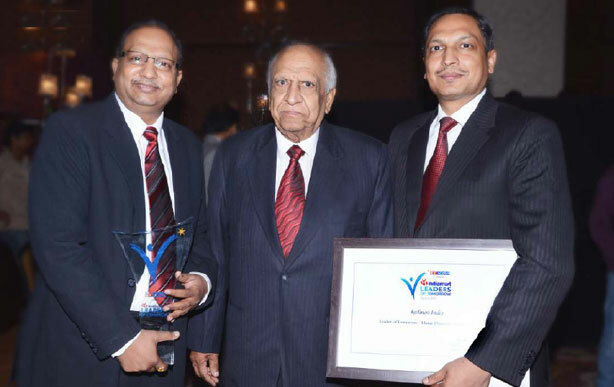 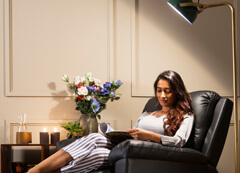 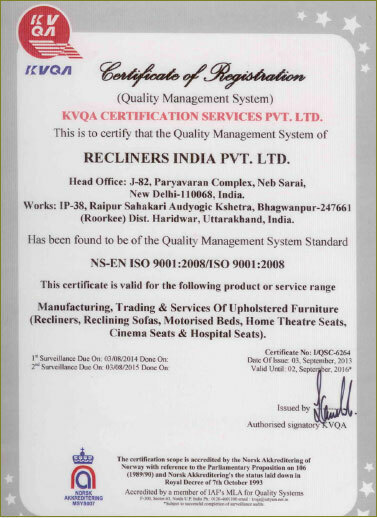 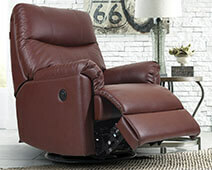 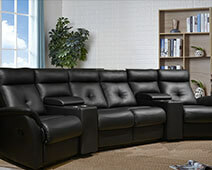 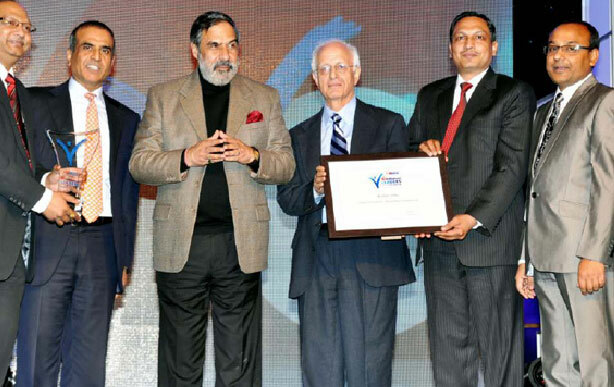 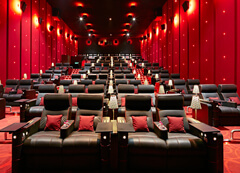 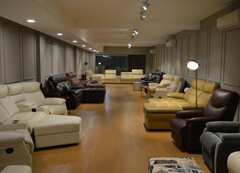 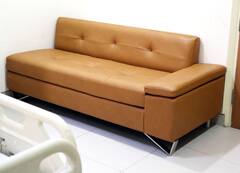 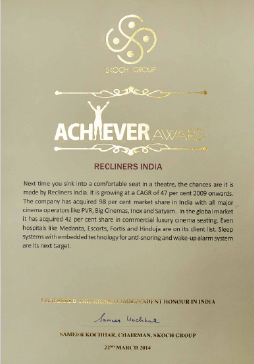 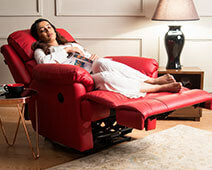 Recliners India feels proud to share the many accolades we have received over the decades. 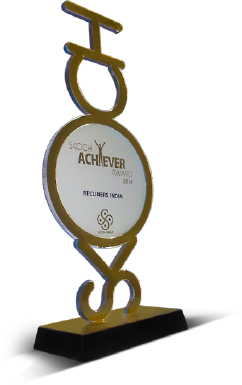 It is a great encouragement to get our efforts, innovations and hard work get acknowledged. 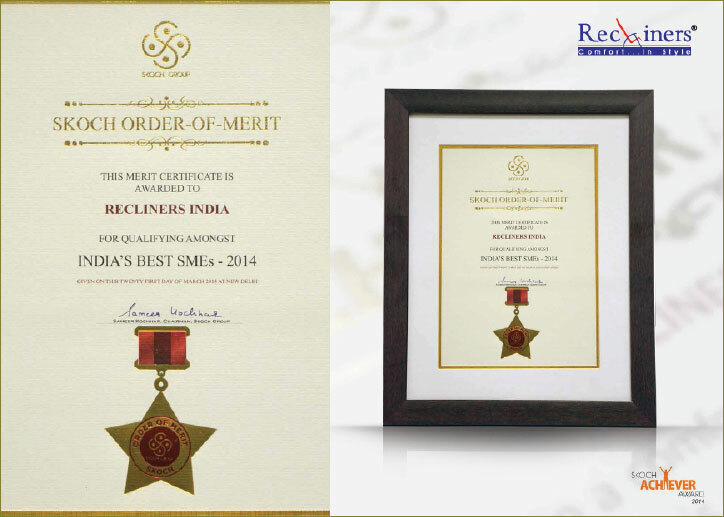 Such recognitions inspire us to continue working with dedication and create even better products. 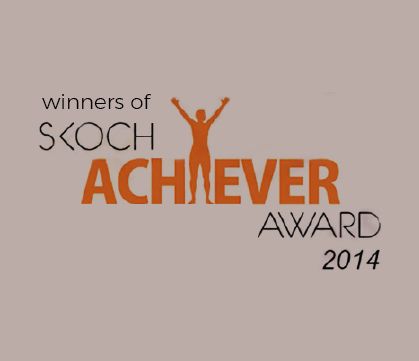 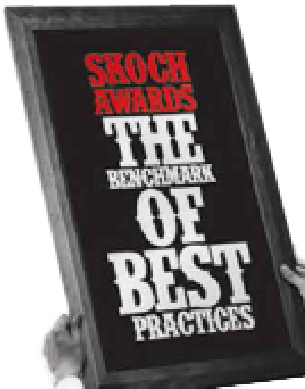 SKOCH Award, instituted in 2003, salutes people, projects and institutions that go the extra mile to make India a better nation.